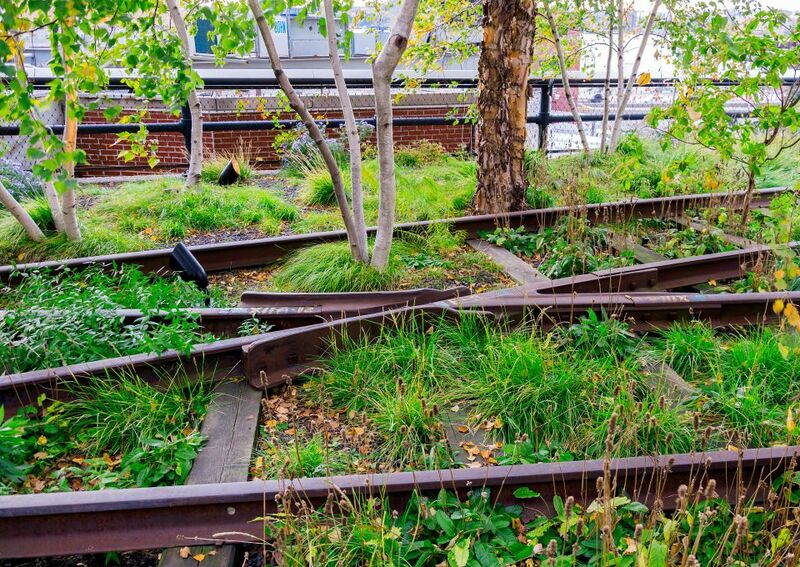 New York City's parks are legendary from Prospect to Central, but the much newer High Line has quickly become an NYC institution. Having been abandoned since the 1980s, a strip of railroad track between Gansevoort Street and Hudson Yards in Manhattan's meatpacking district was on the chopping block for demolition. It had fallen into disrepair, and its only purpose was for intrepid urban explorers and photographers. But residents of the surrounding neighborhood saw something in the elevated railway that the city of New York didn't at the time. Thanks to an intervention from Chelsea residents and government officials, New York City set aside 50 million USD for the railway's restoration in 2004, and residents managed to raise an additional 150 million. The park's design was based on Paris' Promenade des Plantes, a similarly elevated three-mile converted viaduct that snakes through the 12th arrondissement. The first section of the park opened to incredible acclaim in 2009, with the second following suit in 2011, and the third in 2014. It has quickly become one more thing to add to everyone's NYC itinerary. The surrounding neighborhood has become incredibly sought-after, but that's not without consequences. 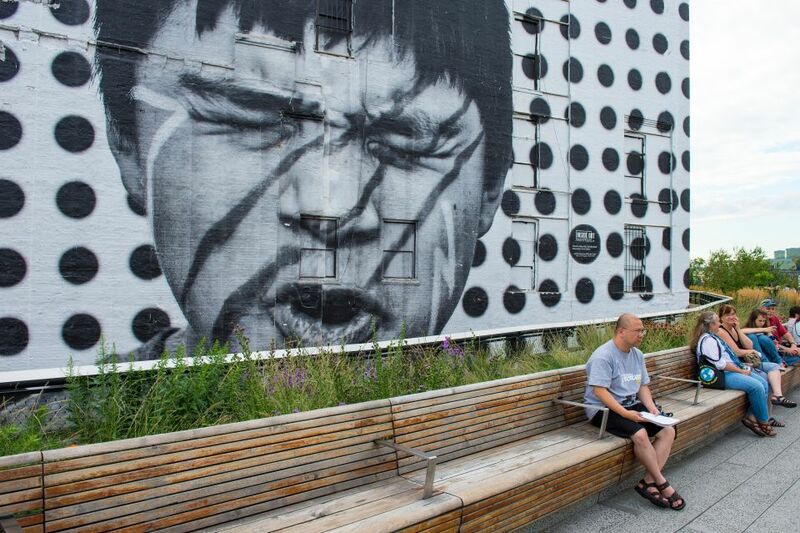 Some of the more established residents and businesses in Chelsea have been forced to move or close due to the High Line's success. 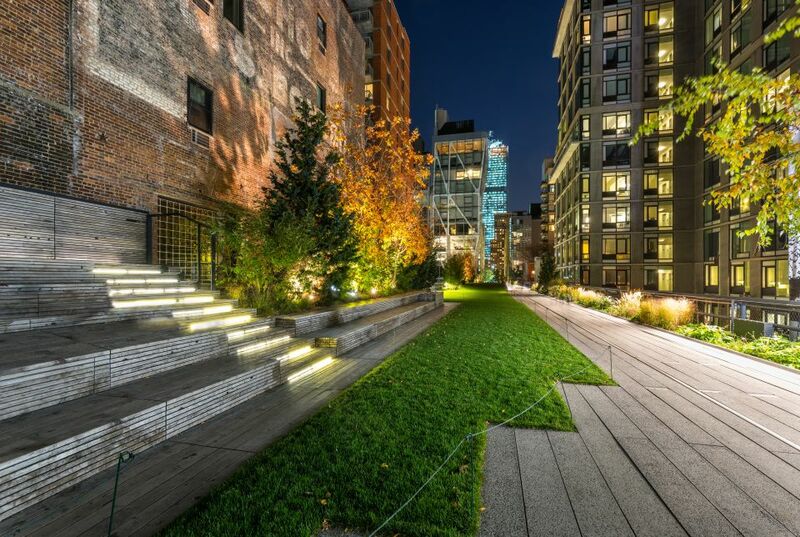 Nevertheless, the impact of the High Line is undeniable. Many museums have propopsed opening branches along its blooming sidewalks, and some such as the Whitney Museum of American Art already have. Public art installations can be found along its second section. 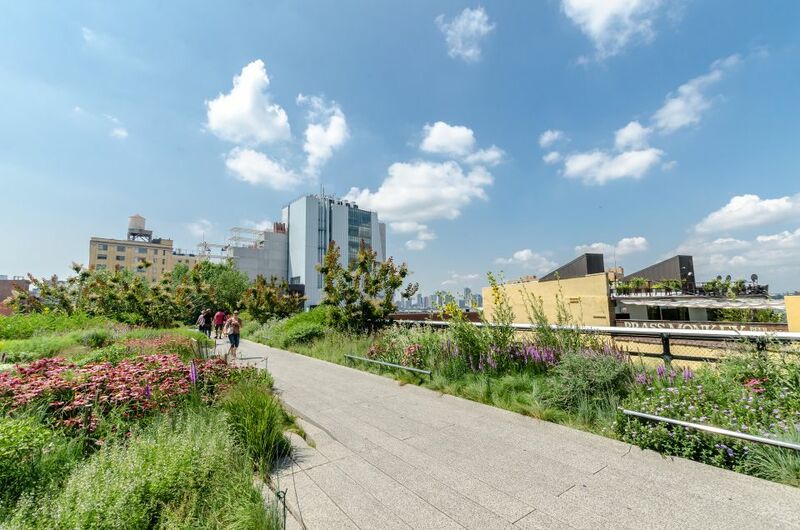 In a city that seems to be constantly in flux, the High Line has permanently changed the face of Manhattan and doesn't seem to be going anywhere anytime soon. 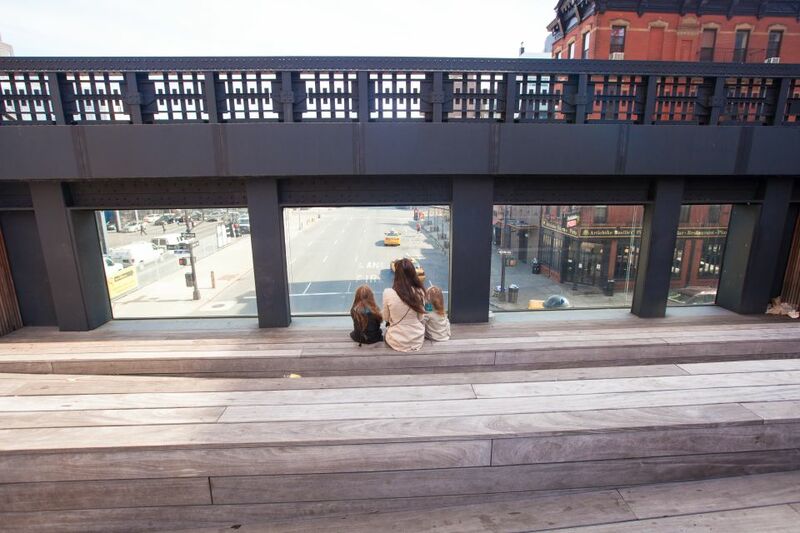 The High Line is open year-round, with varying hours depending on the season. It's currently open from 7am to 11pm through September, and until 10pm from October to the end of November.